Whether you want to upgrade to energy-efficient wood windows or install historic replications, Thermal Shield can provide them for you. 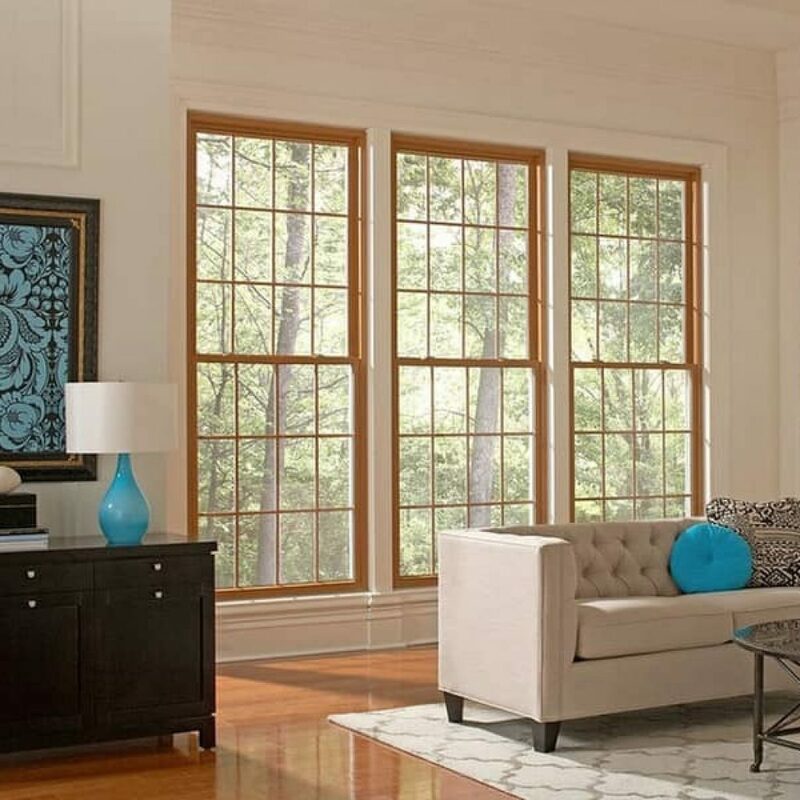 Kelly Windows are available in double-hung, slider, and casement styles. Since your home or office windows bear whatever the weather throws at them day after day, wear and tear will eventually take a toll. Breaks, damaged locks, cracks and disintegrating seals are just some of the issues that may reduce your windows’ ability to insulate correctly and keep your property secure. If you notice that your energy bills are higher than normal or if your windows are letting in drafts, it may be time to upgrade your building with new models. Even though repairing your existing windows may save you money, not all damage can be repaired. If your window seals fail, they will allow in water and air between the panes that will cause fogging and blemishes which cannot be cleaned away. Moreover, distorted frames will always prevent new seals from working properly. If you are unsure which option is best for you, call Thermal Shield for a free consultation. Customized Wood Windows for Any Building. 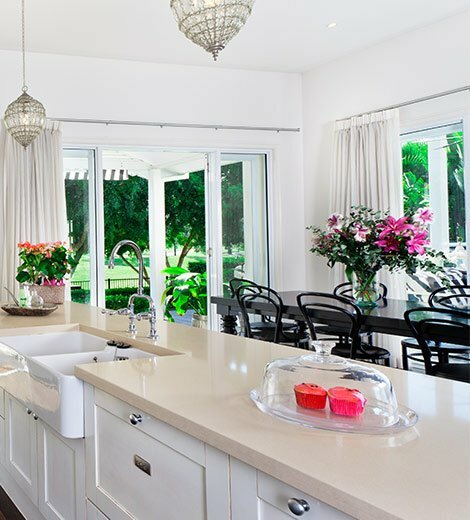 The warmth and ambiance of your home is enhanced by your choice of window. Windows are more than just a functional part of the architecture. They are as important as furniture in contribution to the overall decor and appearance of your home or office.